In 2013 the band got screwed by a Canadian promoter/manager. To make a long and annoying story short, this had a big negative effect on the fundraising campaign for their second album. They lost a lot of money, time and effort, but the band kept on moving and continued writing new songs. In June 2016 Murky Red decided for not being a live band anymore. 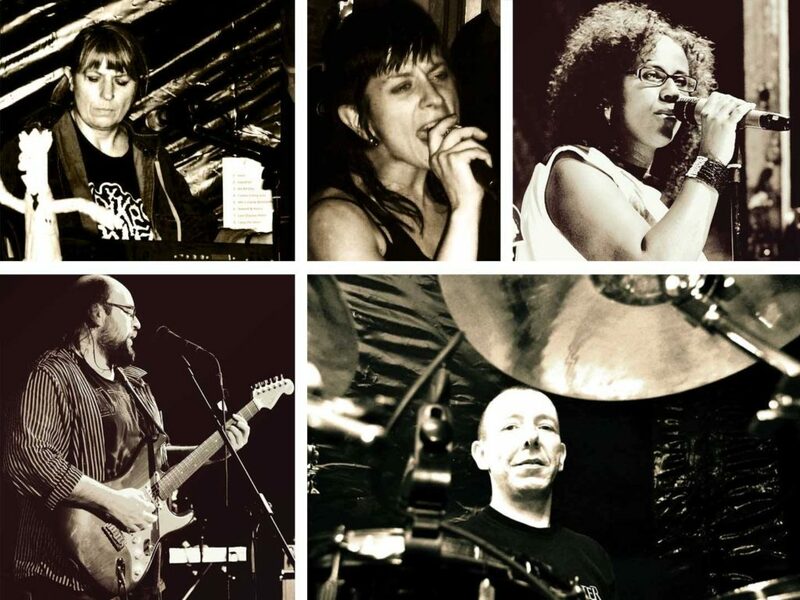 With Stef & Yolanda Flaming and Rene Marteaux as the core members, this new approach gives them more freedom for writing and recording new music and working with all kinds of guest musicians.